That time comes now and then for all of us. The time in our lives when we feel as though we have given all there is to give to everyone around us, and it is time to retreat into the solitude and refuge of ourselves. 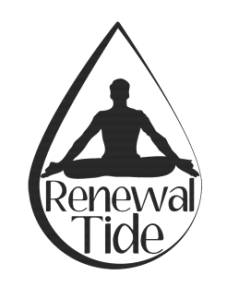 In that time, what do you do to renew yourself? Maybe the answer lies within the healing practices of yoga, massage and meditation. 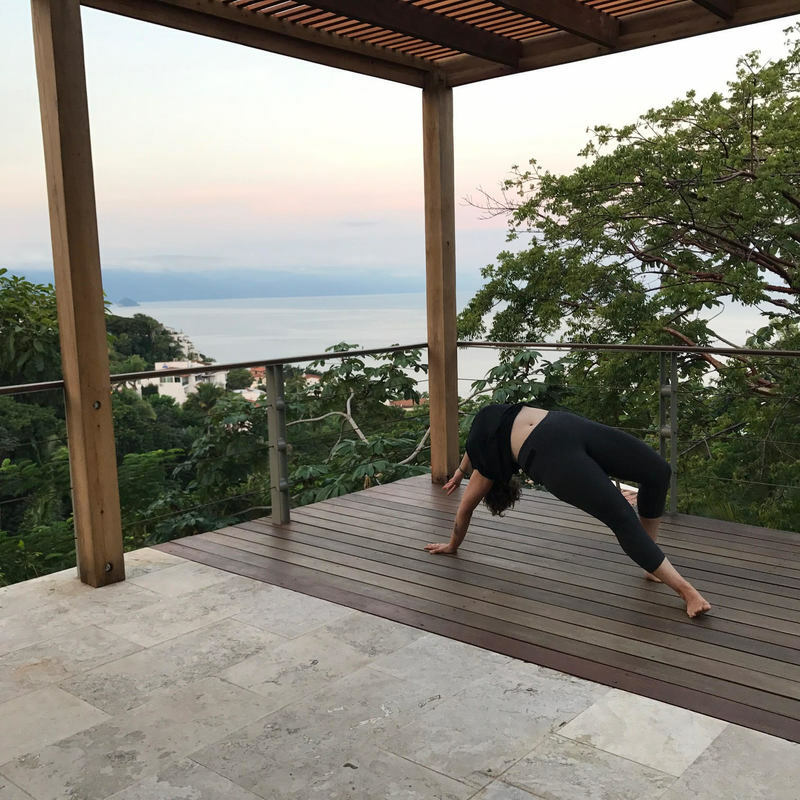 Let the healing touch of massage and the clarifying practices of yoga and meditation be the charge for your physical, mental and emotional battery. In giving ourselves even a fraction of the time and energy that we give to others, we replenish our reserves, so that we do not become depleted in the process of being the supportive and energetic partners, parents, children, friends, athletes, entrepreneurs, co-workers and peers that we spend our lives being! Whether you are joining me for an energizing dive into the pulse of Vinyasa flow yoga, or we are taking a more restorative and therapeutic approach to your yoga practice; regardless of whether we mobilize the joints in an invigorating Thai massage, allow the waves of relaxation to wash over you in a nurturing table massage, or support your healthy pregnancy with prenatal massage, you will leave our session relaxed, renewed and ready to re-enter the flow of your life. And now, you can join Alex on the journey of a lifetime through the dynamic coaching group Embody. Align. Thrive. Together with Alex and a group of other dedicated seekers, learn to adjust your habits to grow into the next version of yourself. The one you know you can be, or have been becoming for a while, but need the extra support to make the final leap into your vibrant future! Incorporate healthier lifestyle habits and dial in your daily rhythm to that of the natural world around you. Read more about this in the Coaching Page. Embody. Align. Thrive. Coaching Course happening now! Register by emailing Alex now!